Classes meet the Second Friday of each month. 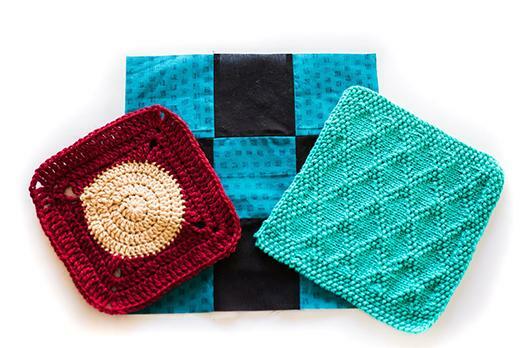 This month crochet the granny square pattern. Size H-8 (5.0 mm) hook. Recommended Yarns: Most worsted weight yarn will make a beautiful square. The following yarns are recommended for the project, but feel free to use any yarn of your choice.